Download our app and get more information about hotel and also about its surrounding! Type of room suitable for allergic people! 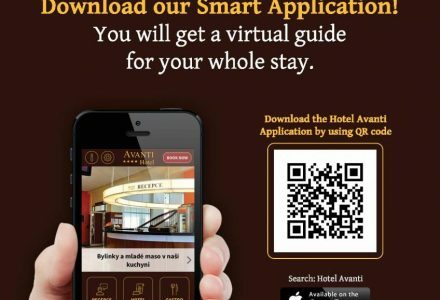 Hotel has its own app to download. It provides you not only information about hotel, prices and facilities, even also interesting new about our surrounding. Just download the app in Google play and check it!